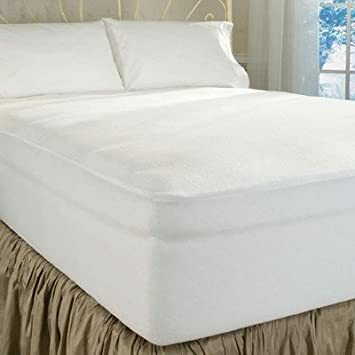 Dream Cool for Performance: Dream Cool is a performance fiber that offers the following benefits: Moisture wicking for enhanced sleeping comfort, Allergen resistant for undisturbed sleep and is Bacterial resistance for clean, healthy sleep. Dream Cool is a performance fiber that creates a cooler, more comfortable micro-climate with Polyester for Strength-Polyester is a stronger, more flexible fiber that experiences little to no shrinkage with washing. DreamFit Technology features high performance elastic corner straps and 360 self-tailoring binding. DreamFit is Guaranteed to Fit and Guaranteed to Stay On and features a Ten Year Warranty. These sheets really stay put! No more tugging and no more sheets popping off while you sleep. 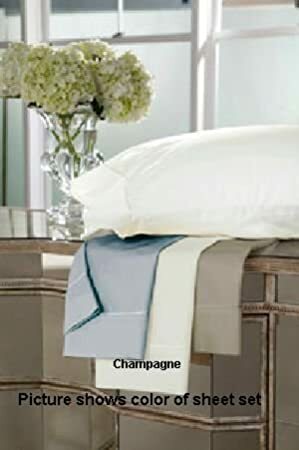 DreamFit offers these 400 Thread Count 100 Egyptian Cotton Luxury Linens. These are a favorite among connoisseurs with a preference for fine, long staple, Egyptian cotton construction. 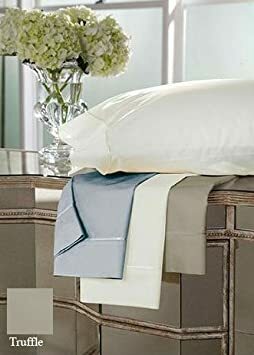 The 100 long staple Egyptian cotton offers an airy, lightweight feel that glides across your body as you draw the extra long, extra wide flat sheet over your shoulders. DreamFit patented technology with high performance elastic corner bands works perfectly with a “Guarantee to Fit and Stay On” the mattress. Extra wide and extra long DreamFit design for secure tucking and total coverage. 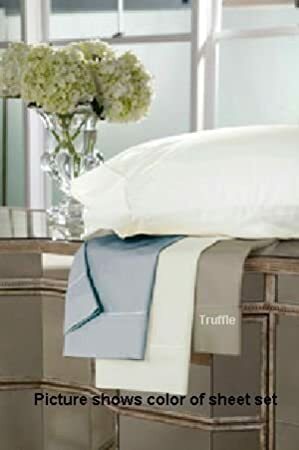 DreamFit truly “Fits like a Dream!” Set includes fitted sheet, flat sheet and two pillowcases (one for twin). Care: Wash your all DreamFit sheets separately. 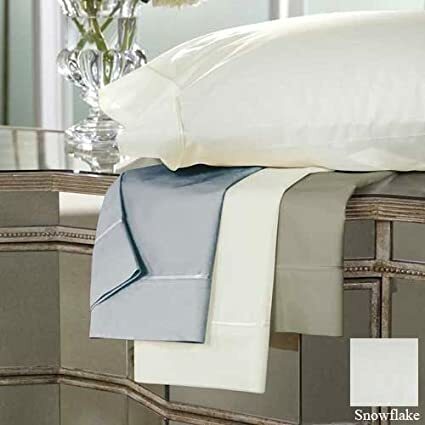 Do not wind DreamFit or any sheets around the agitator as they will become entangled. Wash on gentle cycle in warm water; do not use bleach as bleach breaks down most fabric fibers. Tumble dry on low heat and remove your DreamFit sheets from the dryer as soon as they are dry. 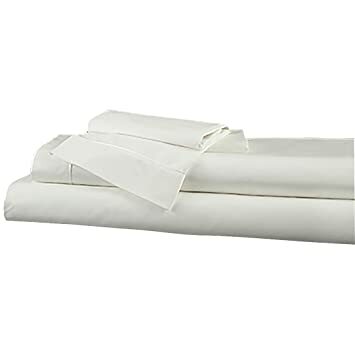 Rotate your sheets from the foot of the bed to the head of the bed each time you make the bed with clean sheets to help extend the life of your bedding. 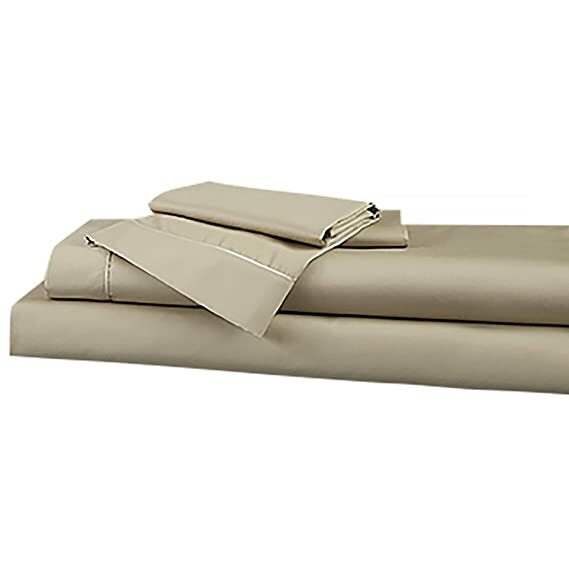 DreamFit sheets are made to fit mattresses up to 22″ deep.